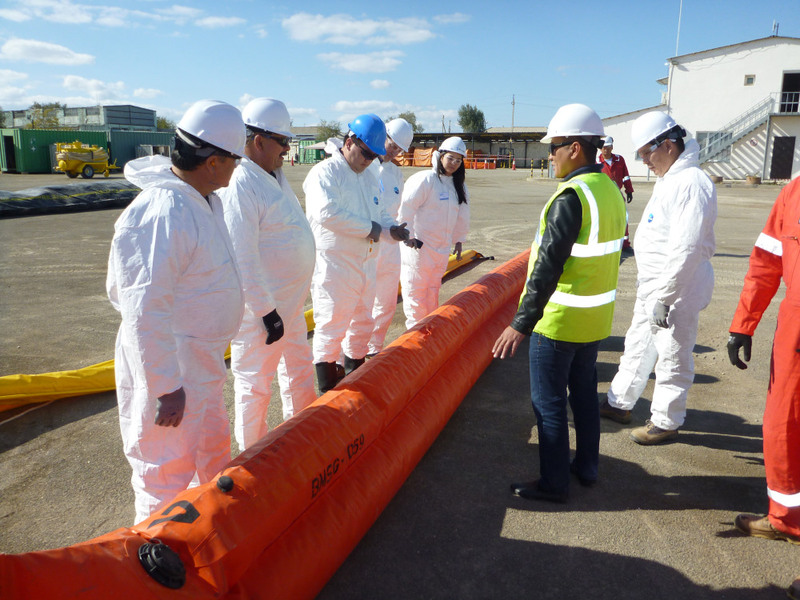 NRC was requested by one of its clients to deliver the IMO Level 1 oil spill response course for 2 groups of 12 participants. Designed for all technicians or supervisors who will participate in oil spill response teams or manage logistics and waste disposal in the field which provides an in-depth introduction to oil spill response. Delegates gain an understanding of the weathering process of oil in the marine environment, be able to implement an efficient shoreline clean-up utilising different response techniques, selecting appropriate equipment and managing spill response teams on-site. 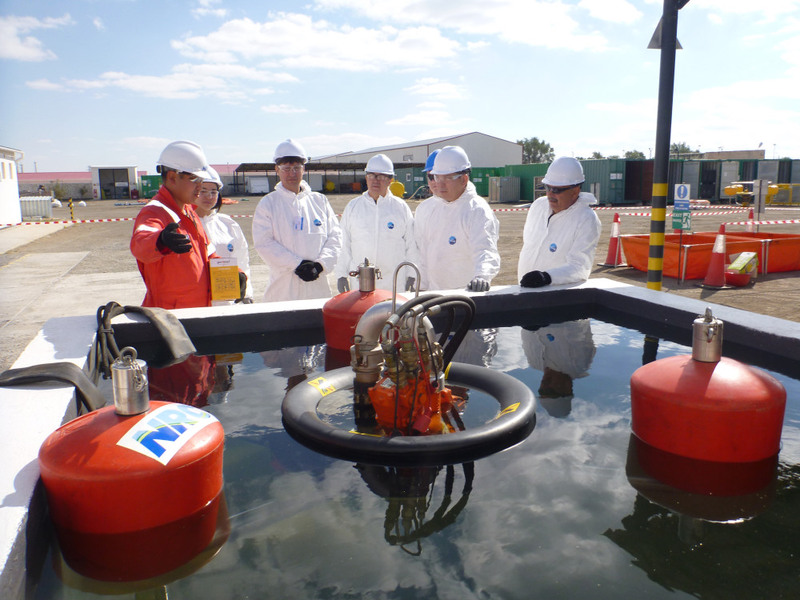 Delegates participated in practical exercise covering: Deployment of boom and skimmer, Use of sorbent material, Use of temporary storage oily water devices, Configuration of a decontamination station, Beach clean-up techniques.